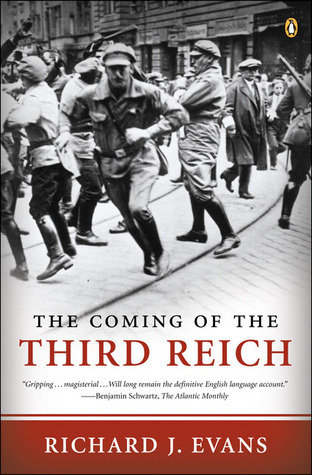 A brilliantly clear and comprehensive exposition of the complex events of 1930-32 which led to the appointment of Hitler as Reich Chancellor on January 30, 1933, corresponding exactly to the next chapter(s) I will be writing in my novel-in-progress CHOOSING HITLER. whereby Hitler could have been stopped. This is where the Nazis stood on Jan 1 1933. Yet just 30 days later, Hitler was Chancellor. What made this turnaround possible was the fact that parliamentary government no longer functioned in Germany. The country was run by Presidential decree, exercised through an appointed Chancellor. Hindenburg, in his 80s and after 7 years as President, was tired and declining. He never considered democratic alternatives. There was no effective leadership from the more moderate parties.